Chef Jennifer Booker was the perfect Guest Chef on #FoodTVChat! 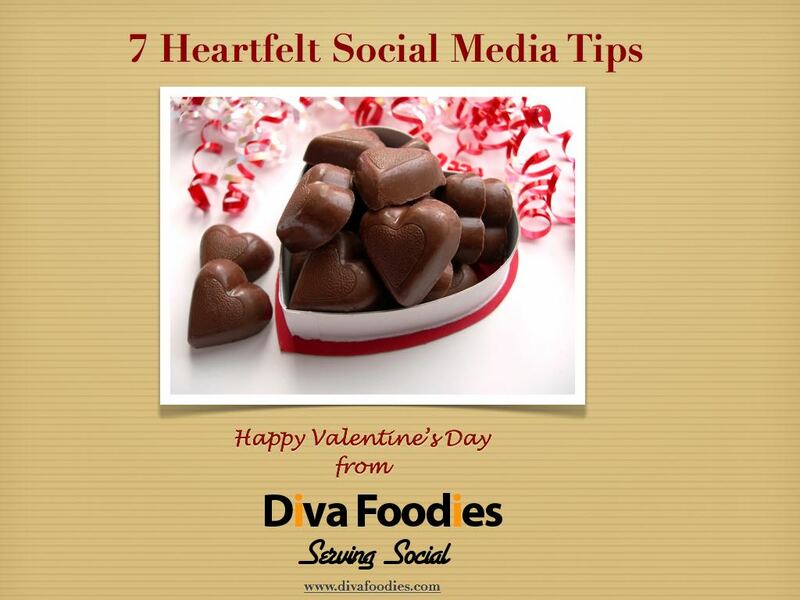 She was knowledgeable, insightful, funny and more than willing to share the secrets of her success. And successful should come right before her name, as in the s kuccessful Chef Jennifer Booker, #Cutthroat Kitchen finalist, cookbook author, business owner, culinary instructor, entrepreneur and so much more! Thanks Chef Jennifer for being such a delightful #FoodTVChat Guest Chef! For those who missed the chat and want to check out everything that was said, the full stream is here. 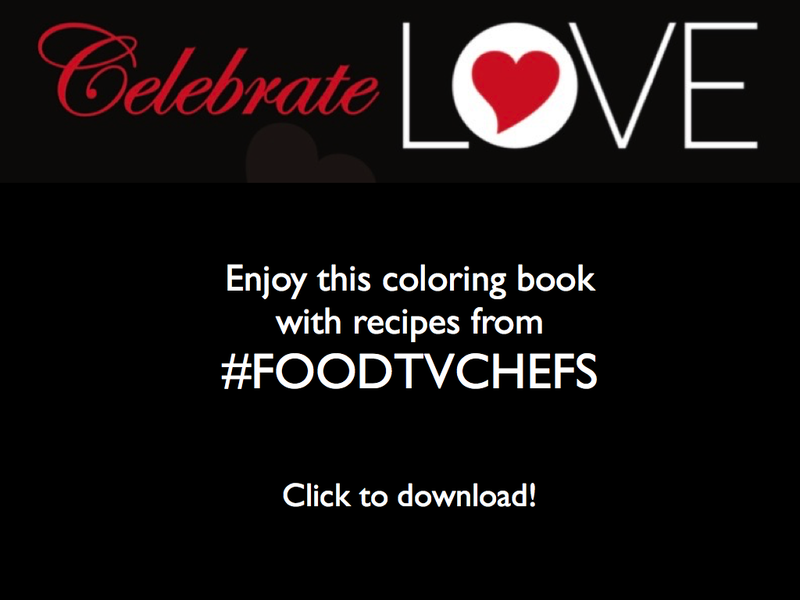 Otherwise enjoy the recap of #FoodTVChat with Chef Jennifer Booker below! What were Chef Jennifer’s three words to describe her experience on Cutthroat Kitchens? What strategy does Chef Jennifer recommend for competing on Cutthroat Kitchens? What advice does Chef Jennifer have for chefs wanting to compete on #FoodTV? If Chef Jennifer invited us to dinner (fingers crossed! ), what would she make for us? How does Chef Jennifer find life balance with all of her many ventures plus being a mom? So keep an eye out for Chef Jennifer’s new line of island inspired spices named after her daughter Simone. 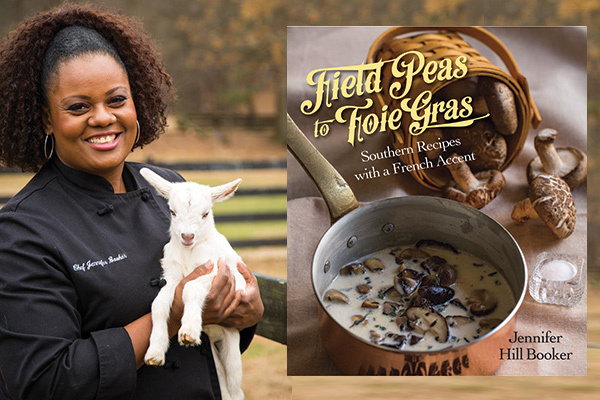 In the meantime pick up a copy of her cookbook, Field Peas to Foie Gras: Southern Recipes with a French Accent. She is hard at work on her second cookbook so you will want to keep an eye out for that also. And remember, Chef Jennifer could rule the world with her rubber spat, tongs and her chef knife. Words to live by, foodies! !